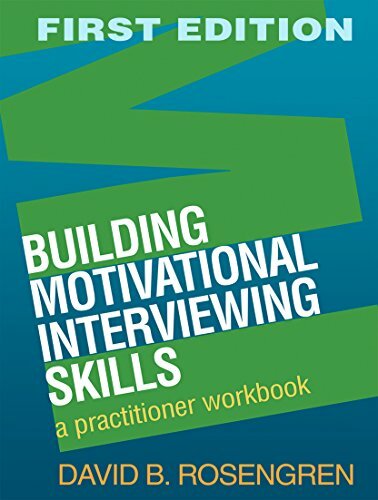 Developing expertise in motivational interviewing (MI) takes practice, which is exactly the point of this engaging, user-friendly workbook. The volume is packed with real-world examples from a range of clinical settings, as well as sample interactions and hands-on learning activities. The author is an experienced MI researcher, clinician, and trainer who facilitates learning with quizzes, experiential exercises, and reproducible worksheets. The reader learns step by step how to practice core MI skills: raising the importance of behavior change, fostering the client’s confidence, resolving ambivalence, solidifying commitment to change, and negotiating a change plan. The utility of the book is enhanced by the large-size format and lay-flat binding. The book shows how to navigate each session using microskills that many clinicians already know: open-ended questions, affirmations, reflective listening, and summaries, or OARS for short. 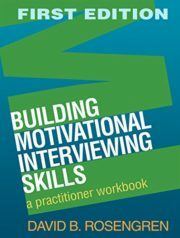 This book is in the Applications of Motivational Interviewing series. Be sure to sign up for the mailing list! Copyright © 2014 Orgvolve. All rights reserved.